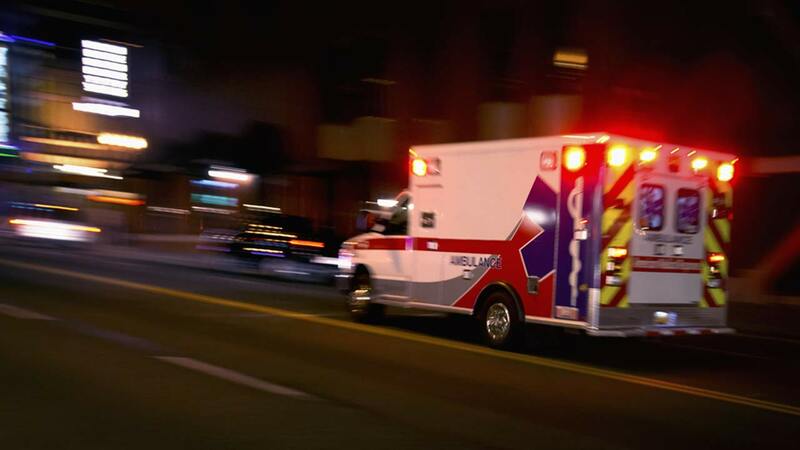 CHICAGO (WLS) -- A 52-year-old woman riding a bicycle was injured in a hit-and-run crash in Glen Ellyn on Thursday, police said. The victim was on a bicycle heading southbound on Bryant Avenue near Hill Avenue when a person in a silver or gray SUV hit her and fled south on Bryant before turning east on Turner Avenue at about 8:30 p.m. Witnesses told police the vehicle has multiple stickers on the back and police said the SUV may have front end hood damage. The woman was hospitalized with non-life threatening injuries, police said. Police are asking for the public's help in identifying the driver of the SUV. Anyone with information is asked to call the Glen Ellyn Police Department at 630-469-1187.